This journal contains researchers' scientific papers related to computer science in the fields of informatics engineering, information technology, computer systems and information systems. This journal is published twice a year, namely June and December. 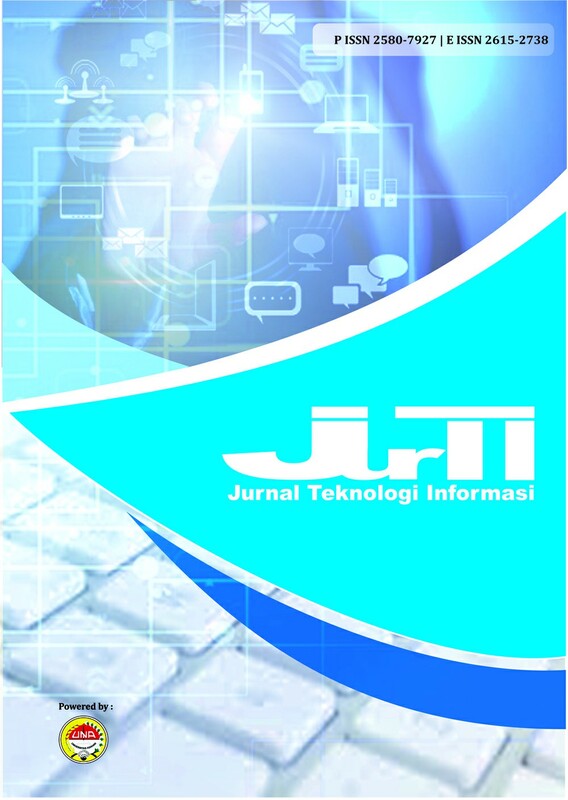 This journal is managed by the Informatics Engineering Study Program, Faculty of Engineering, Asahan University. Articles / scientific papers that will be published on JurTI is a related article / scientific work in the field of Computer Science or Informatics, Information Systems, Computer Systems, Software Engineering, Information Technology, Computer Networking, Security Systems, Intelligent Systems, Mobile Computing, Cloud Computing, Multimedia and Animation, Data Mining and Robotics.